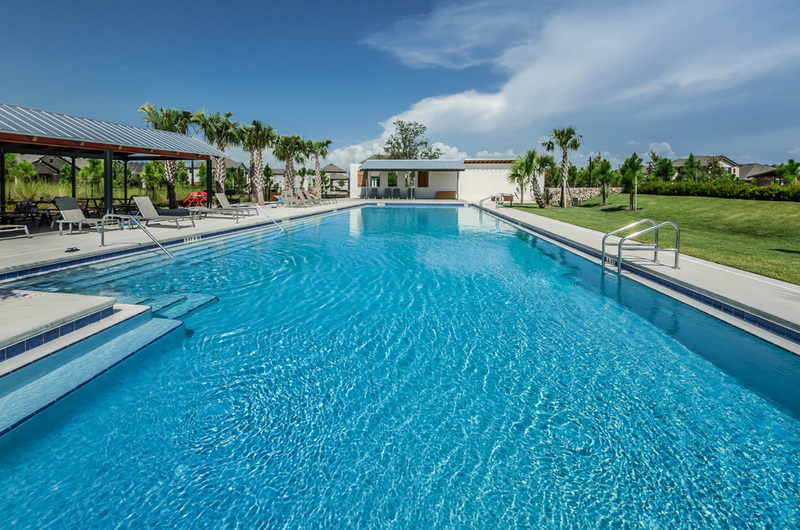 One of the newest communities in Pasco County, Starkey Ranch features more than 2,400 acres and is adjacent to Jay B. Starkey Wilderness park. You will be surrounded by nature, but the location is still convenient to area restaurants, shopping, medical facilities and top-rated schools. This family-oriented community features five miles of walking/biking trails, two dog parks, a playground, picnic areas and a big open playing area. 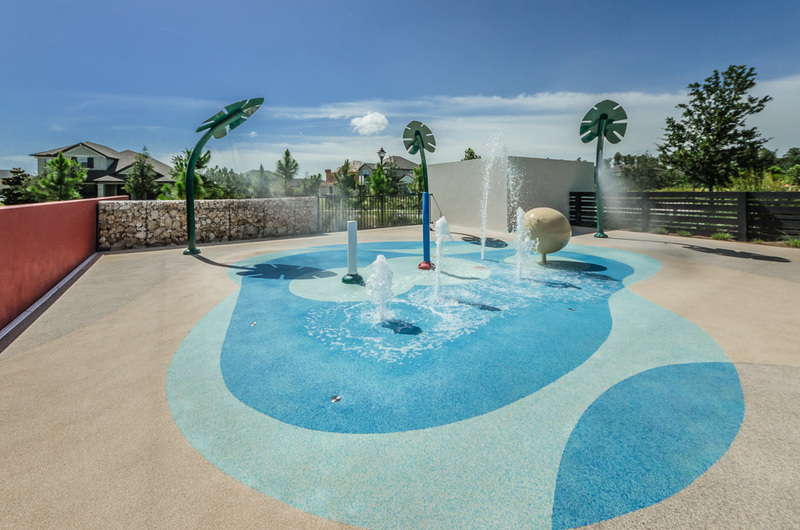 A community pool and splash pad are now open, and a multi-sport field and baseball field is near completion. 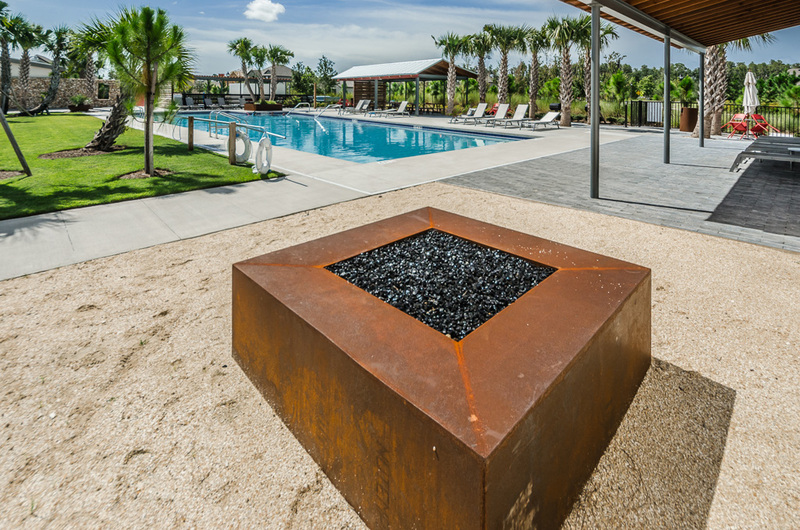 With many other planned amenities in the works, Starkey Park is a great place to call home. For more information on Starkey Ranch, or if you have a property to sell, contact Champions Realty Group. We can help you will all of your real estate needs. Starkey Ranch Village 1 SubDv.